A car seat is one of the most important items you will ever buy for your child, but it can also be the most overwhelming. 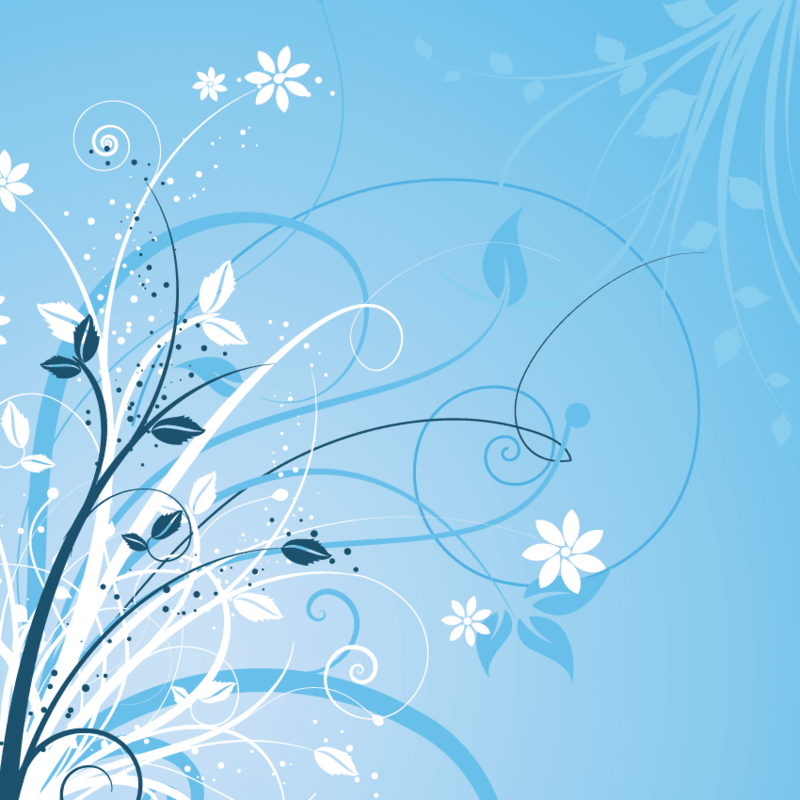 Many parents and caregivers spend a lot of time and money selecting the perfect car seat. But none of that matters if you’re not using it correctly. According to the National Highway Traffic Safety Administration (NHTSA), 75 percent of children are not properly restrained in their car seat – and most parents don’t even know their child is among them. So how do you know what type of car seat is right for your child? Car seats, booster seats and seat belts are designed to protect children based on many factors – including their size, age and developmental maturity. Car seat manufacturer limits for height and weight and vehicle type play a big role as well. It’s important to take all of these things into account to make an informed decision on behalf of your child. As a starting point, you can view the NHTSA’s recommendations on the Car Seats Colorado website. Generally speaking, you want to wait until your child has reached the car seat’s manufacturer limits for height and weight before transitioning them to the next seat, booster or seat belt. The American Academy of Pediatrics recommends that children remain in a rear-facing car seat until a minimum age of 2 or until they exceed the height and weight limits of their car seat for the rear-facing position. That’s because the safest position for a child to be in the event of a crash is rear facing, so it’s important to keep them there as long as possible. After that, kids should be in a forward-facing convertible car seat. Once they’ve outgrown the height and weight limits on a forward-facing seat, they can transition to a booster seat. Kids should be in a booster seat until a seat belt fits them properly – meaning the shoulder belt fits snugly across the shoulder, the lap belt lays flay across the upper thighs, and their knees are bent comfortably at the edge of the seat with their back against the seat. This is usually when they’re about 57 inches tall. For many kids, that’s around age 8, but this can vary based on their development and maturity level. Car Seats Colorado has more than 140 car seat inspection stations throughout Colorado where you can have your car seat checked for free. A certified Child Passenger Safety technician will examine the car seat installation, check to see if there have been any recalls on the seat, check the expiration date and make sure your child is in the right seat for their size, weight, age and maturity level. Technicians also educate parents on things like how tight the harness straps should be, where on the body the safety straps should be positioned and more. 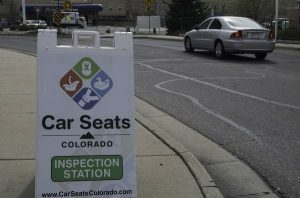 To find a car seat inspection station near you, visit the Car Seats Colorado website or find them on Facebook to see upcoming pop-up seat check events around town.